Pioneer mini chaps leather with side zip. Super elastic mini chaps in soft leather with lining. Elastic and side zipper. Stop spur in two positions. The elastic side allows an enlargement of about 1,5 cm. 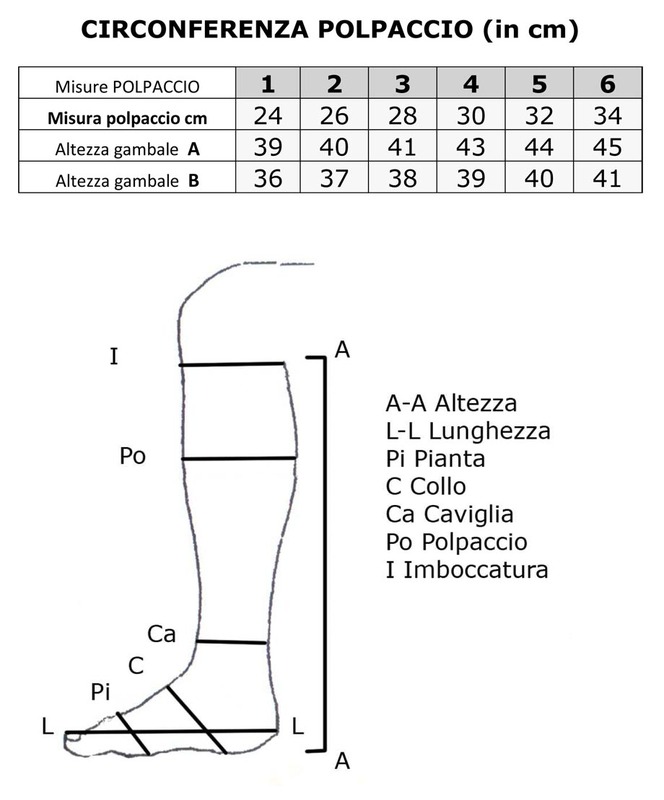 To choose the calf size please refer to those ones indicated on the “technical Details”.